Everyone has their comfort food. I have friends who zero in on the nearest pint of Haagen Dazs or Ben & Jerry’s ice cream. Growing up in Wisconsin my consolation for being dragged out to cross-country ski during saturday morning cartoons was a cup or two of hot chocolate with marshmallows. One of the problems with some comfort foods is get they are not always there when you need them. Good pizza and quality draft beer need the right restaurants or pubs, ice cream needs a fridge, and hot chocolate needs something to heat it up. Good Chocolate, be it Swiss chocolate, boeri and gianduia chocolates from Piedmont, or your favorite fix can do the trick, but then you risk falling afoul of the dark versus milk-chocolate debate…and why choose one when you can have them both? As American pop-culture foods like colas, colorful breakfast cereals, corn chips (crisps!) and McDonalds spreads across the globe, an Italian multinational has been quietly spreading its comforting paste the other way….like a tasty plague. With Nutella, you don’t need anything tools or instruments to reduce depression whilst widening your waistline; if your fingers are clean not even a spoon is needed (and like chocolate-covered pretzels a little bit of salt makes it more savory). And there are more benefits. It doesn’t melt like ice-cream but you can mix it with your favorite gelato (or even use it to correct the bad stuff), and if a stretch you can place a dollop in your steaming-hot espresso for a double pick-me-up. But the best part of Nutella is that you can keep a jar hidden away for emergencies….like being snowed-in like we are today, or after an unpleasant Superbowl game. Just reached for the jar…and a spoon! Cheap on the Nutella leaves Paris crêpes a little flat. When I was growing up Nutella was almost impossible to find the U.S.A, at least it had not yet arrived in the upper Midwest. The stories of Nutella that my friends who had spent time in Europe mad this mysterious chocolate paste seem larger than life. Legend, fortunately, is often based on fact. And the fact is that this creamy paste made of blended sugar, chocolate powder, hazel nuts, vegetable oil and powdered milk is hard to resist. They sell it as breakfast food – advertised in Europe much as cornflakes are advertised in America – as part of a balanced breakfast for children and athletes. You can also find it in deserts, cakes, as a pizza topping and any other way you can imagine. Its versatility makes it all he more dangerous. Especially since all you really need is a spoon or, even better, your finger. The saltiness adds an earthy accent to it’s flavor (try it on salted crackers or a pretzel if you want, or any way your naughty little mind imagines). Late night snacking and a few more ounces of body fare are only a jar twist away – but at least you’ll sleep with contented grin. Another legend back then was that the crêpes you bought in the streets of Paris were the best in the world. This might have been true in the 80’s, but this Summer my Nutella crêpe devouring daughters were not thrilled to discover that street vendors in Pescara, Rome or L’Aquila (even post-earthquake) make better Nutella crêpes than the dozen we tried all over Paris. There are two reasons for this. First, to save time very few of them will whip them up from batter to crêpe in front of you – they will try to throw a pre-made one on before you can protest (if they even have any fresh batter left). And half of the joy is the texture and crisp doughy warmth of a freshly formed and folded crêpe. The other half is how much Nutella is used and how it is spread along the almost cooked crêpe. Of course purists would say that Nutella came after the legend – and they can be tasty with chocolate syrup, marmalade or just powdered sugar. 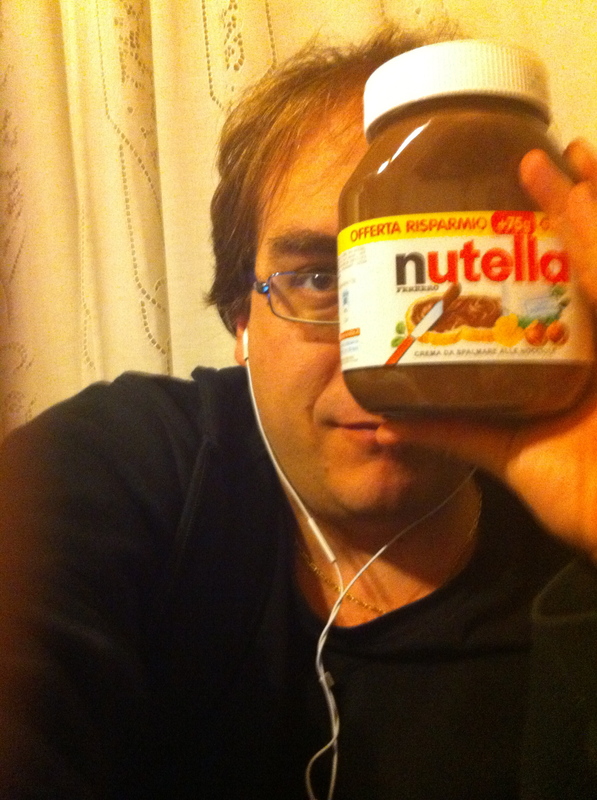 But Nutella has a habit of nudging aside tradition and grabbing your attention. Our street vendors in L’Aquila not only pour the mixture on the hot plate in front of you, adding to the wonder as the simplest ingredients evolve before you eyes, but they spread on the Nutella before the first fold so that there are more layers alternation from pastry to Nutella and back. 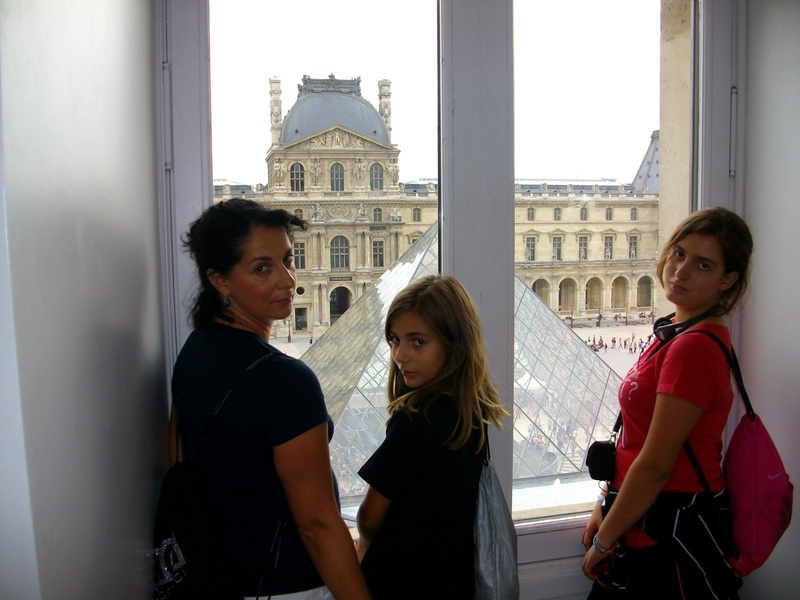 In Paris the spreading only occurs when it is already folded in half. Only the vendor on the side of the church of Saint-Germain-des-Prés kept to the script on freshly poured, half moon crêpe building (but he was cheap on the Nutella). 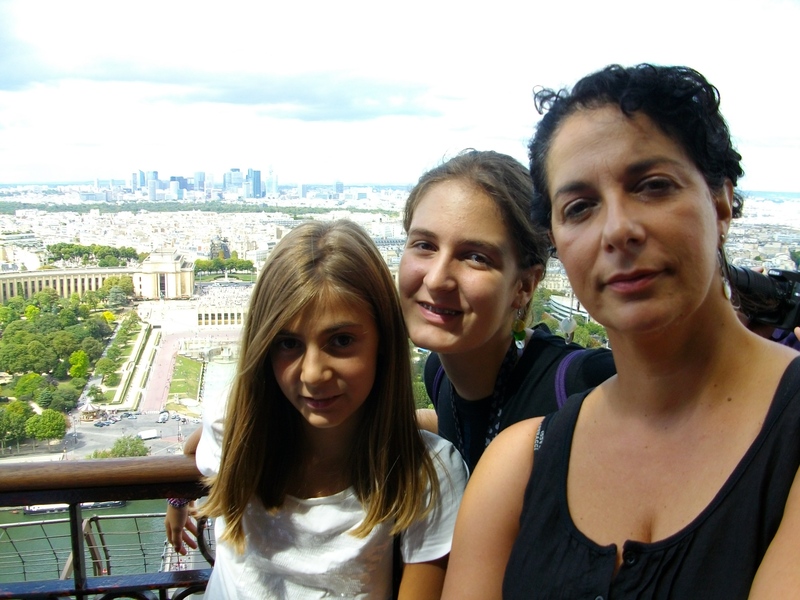 Fortunately there is much more to Paris than a loss of respect for visiting crêpe-eaters, so a few touristy purchases of berets and postcards or an improvised musical puppet show on the Metrò later and the disappointment would fade away. Besides, there was a jar waiting for us when we got home. 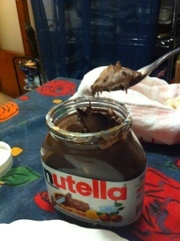 Nutella is a national Italian icon of sweet addiction. It’s as common in the Italian pantry as peanut butter is in America. And this delicious concoction of vegetable oil, powdered milk and chocolate is addictive – at least psychologically. In Italy people tend to have smaller fridges so sneaking off at midnight to spoon ice cream directly from the carton to your mouth is out of the question. You do not need to keep Nutella in the freezer or the fridge. I can be hidden anywhere – in your desk, behind books on your shelf, wherever. It’s also versatile – you can eat it raw, bake it into brownies. It’s by far the most common spread for winter crêpe vendors (Sofia has one every Saturday afternoon in Piazza Salotto here in Pescara.). 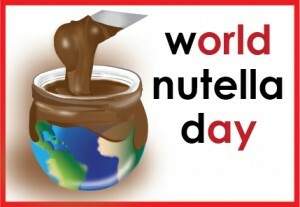 The great writers who invented World Nutella Day (www.nutelladay.com), the unofficial annual celebration this chocolate and hazel nut spread have a long list of recipes. 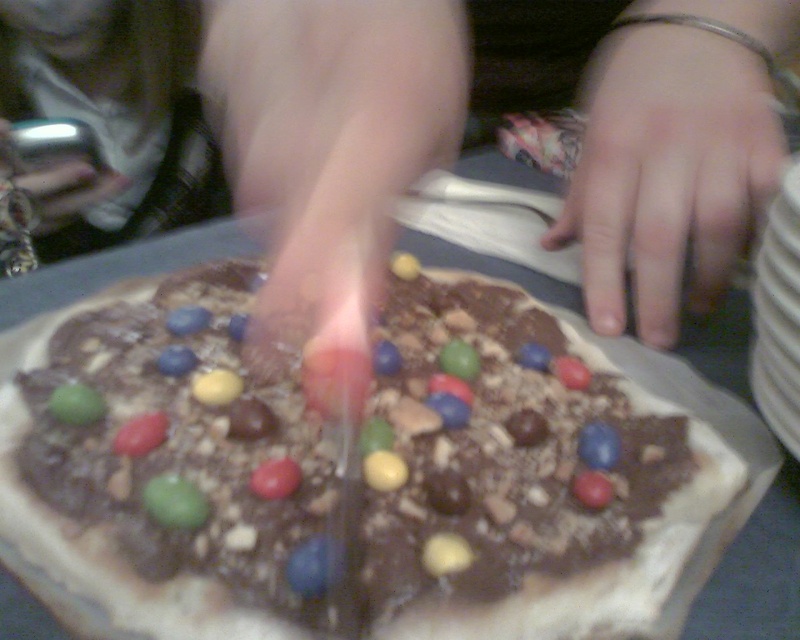 One great way to end a pizza dinner is Nutella pizza. Some pizzerias here serve it (but only order it if it’s on the menu, others feel offended by the idea). 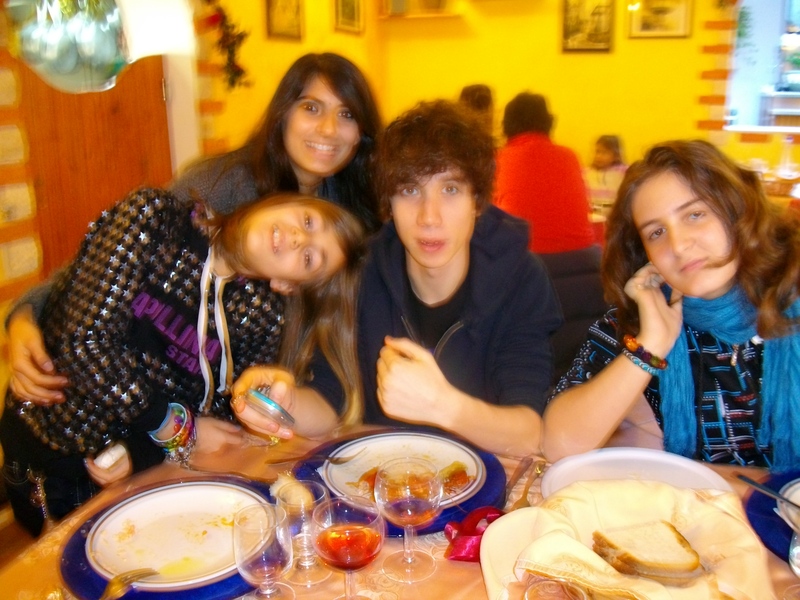 Our cousin Martina had us over to her house for homemade pizza two weeks ago. 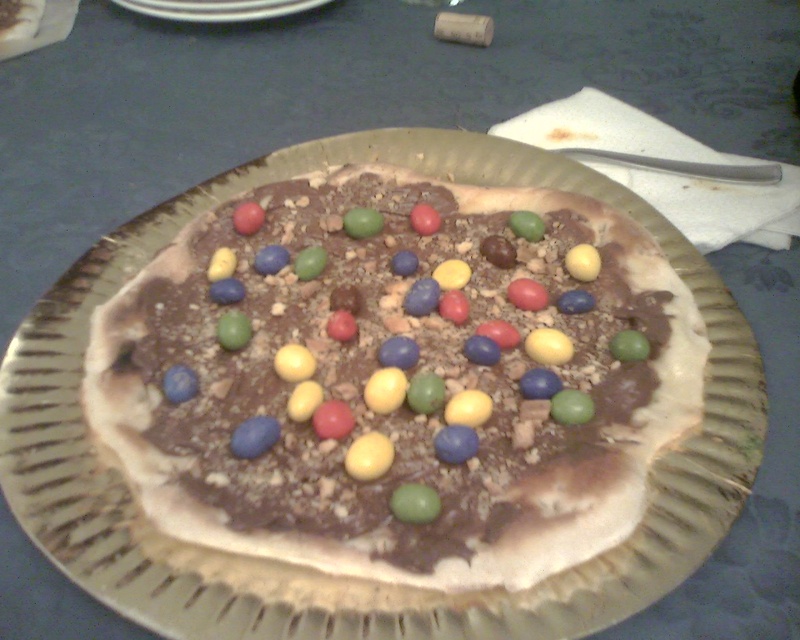 She topped it off with two Nutella and M&M pizzas with crumbled cookies sprinkled on top. The kids loved it, and the rest of us pretended to be kids. What Do Italian River Shrimp, Saffron, and Pink Grapefruit Have in Common? Il Salice, the little family run restaurant just outside Bussi, is all about trout and italian river shrimp. Their pasta dishes are delicious and genuine, but that was only part of what made that lunch so memorable. The antipasti (starters) were even better. Slices of trout cold with sweet red local onions and olive oil, a sample of trout and river shrimp stewed in tomatoes, grilled eggplant and red peppers. 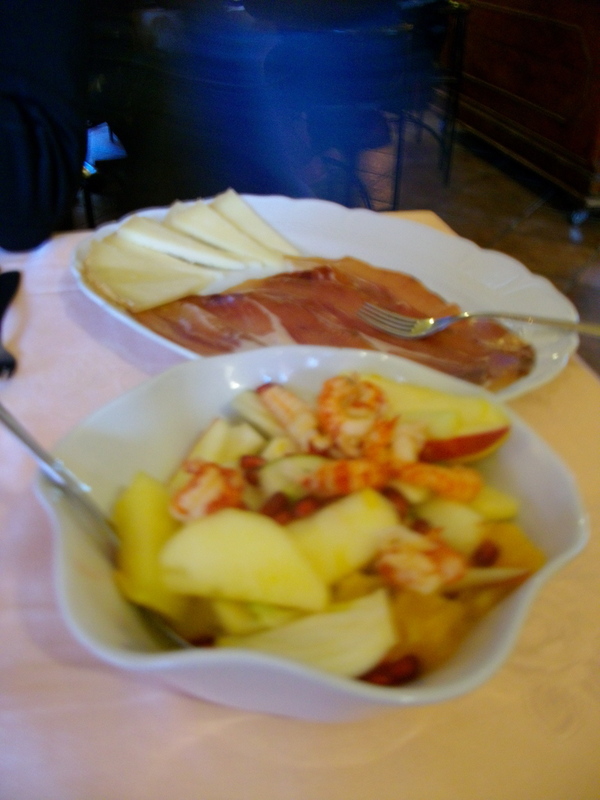 Wonderful food but other great little places in the Tirino river valley can do the same. But thee creative masterpieces blew us away. The first was a hot, steaming stew of trout, white beans, porcine mushrooms and saffron. A dish that was both refined and hearty, mixing flavors that I would have expected to wrestle with each other but instead sung like a friends singing Christmas carols. But it was not my favorite. 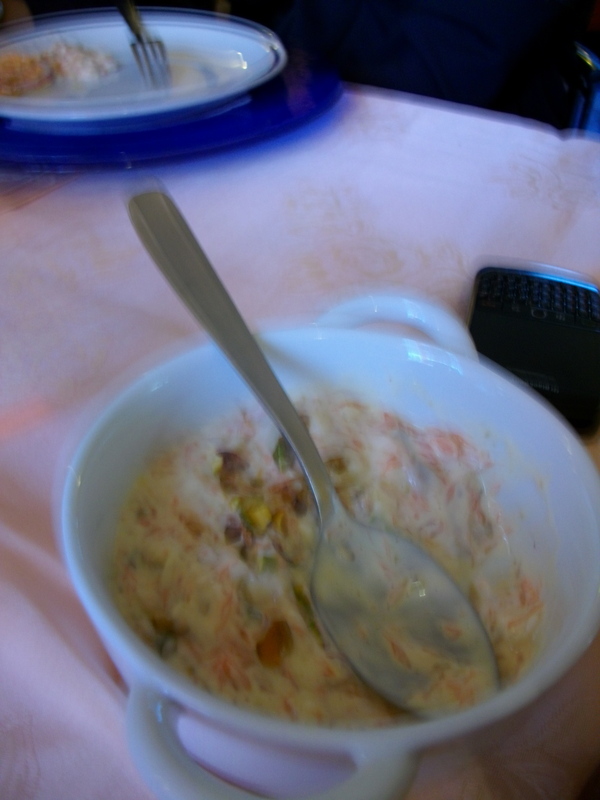 Then there was the river shrimp salad. A crisp, colorful mix of cool, sliced apples, tarocco blood oranges, fennel, pomegranate seeds and delicate, shelled italian river shrimp. We fought over seconds and thirds, but still it wasn’t my favorite. But I’m still suffering a crisis of abstinence from the faux shrimp sauce. Served in little terracotta dishes, at first glance it looked like a dip for celery. A white cream with little pink dots and a generous garnish of crushed roast pistachios. You were supposed to spoon it over fireplace toasted slices of bread. 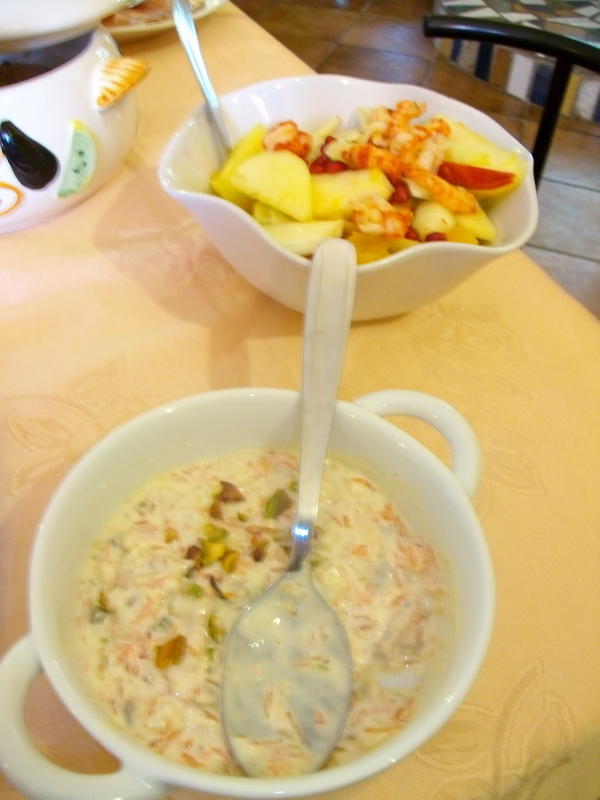 The texture was similar to tapioca pudding with sliced of almonds (not visible from above). 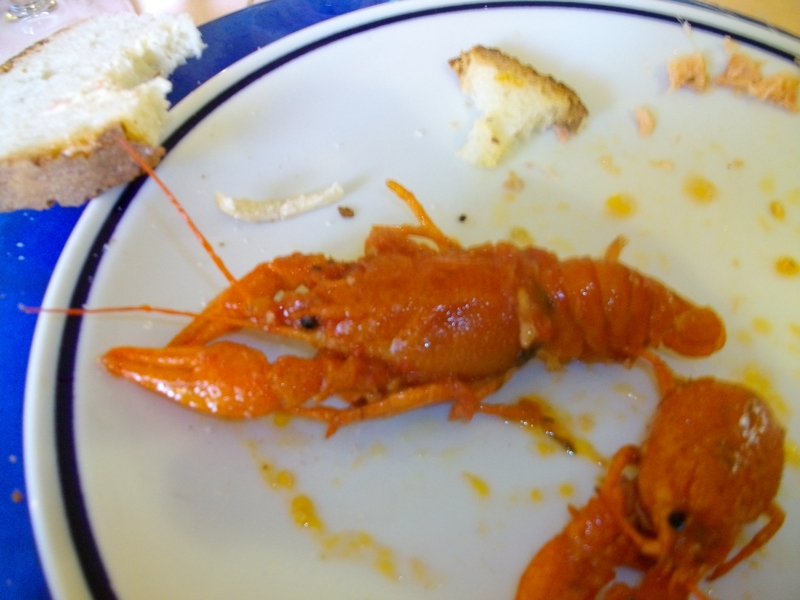 The little pink pips gave the impression of being tine little pieces of boiled shrimp, at first, but it was manly because of the fresh water crustacean them of the entire day. I thought plucking the seeds from a pomegranate were a pain, here someone had peeled and separated each tiny tip from a sweet, pink grapefruit, swirled it into fresh yoghurt with almond slices, and sprinkled the tiny green nuts that I love on top. 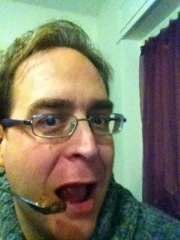 I felt like a kid who had just discovered a huge, unguarded jar of Nutella. So what do italian river shrimp, saffron and pink grapefruit have in common? I love eating all of them. For those of you reading this on Facebook, it was originally published on carbonara.wordpress.com. Please visit and subscribe for alerts.